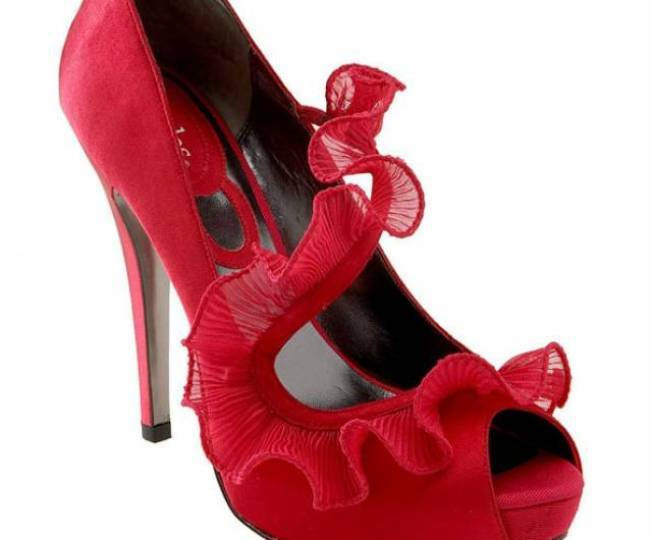 Red satin and intricate ruffles sexes up your stems. GILDED IN GOLD: The exquisite pieces of Lana Jewelry will be on display to drool over this Friday at the Lana Trunk Show at Material Possessions. Check out the intricately-crafted earrings, necklaces, rings and bracelets of yellow, rose and white gold - and meet the designer herself. Oct 9, 11am - 5pm; Material Possessions; 704 N Wabash.